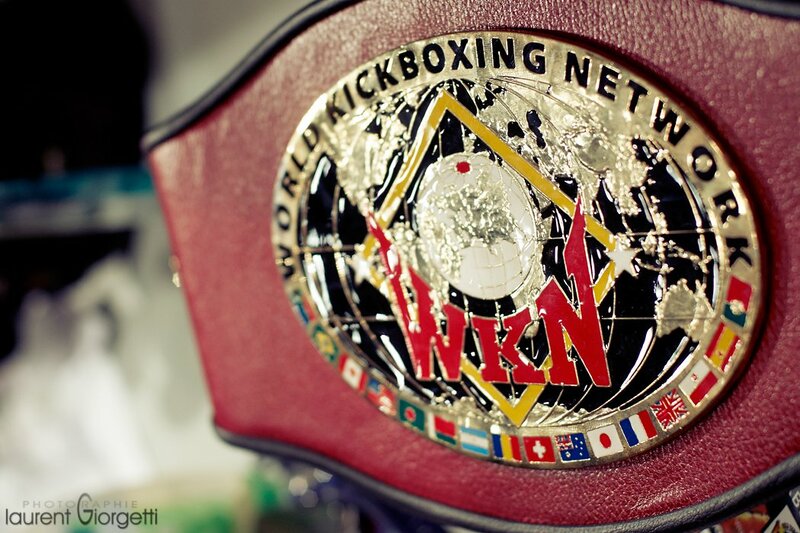 From 9th to 12th June, the WKN brings a five-show international kickboxing and MMA weekend across the World. Kickboxing World and European title bouts, along side Scandinavian and National championships are at stake in Caribbean region, Italian Sardinia, France, Czech Republic and Sweden. Complete schedule is presented below. Thursday 9th June – WKN Guadeloupe, Caribbean Islands – Gwada Fight Night.